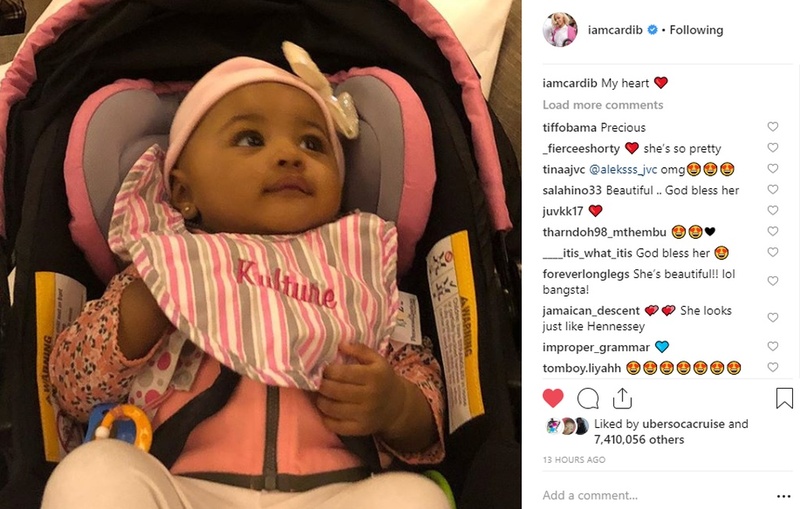 Months after welcoming her first daughter to the world, Cardi B has shared a photo of Kulture with the world for the first time, and, we must say, she is adorable. 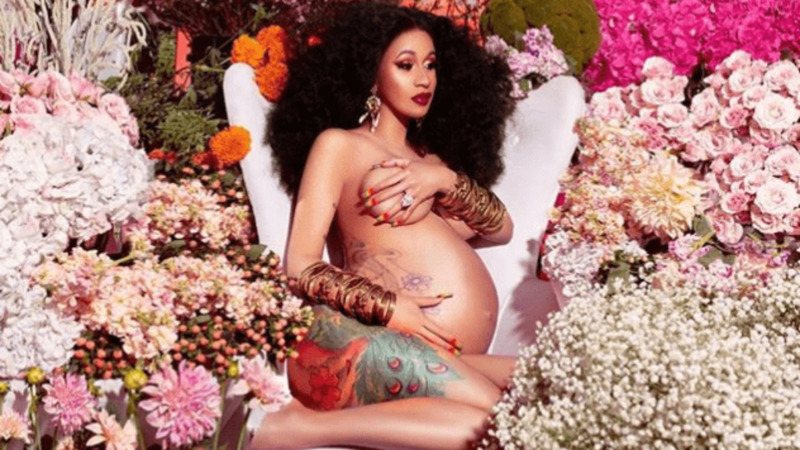 Although fans and the media anxiously awaited a glimpse of the infant soon after she was born, the Bronx rapper had steadfastly refused to post images of her daughter. 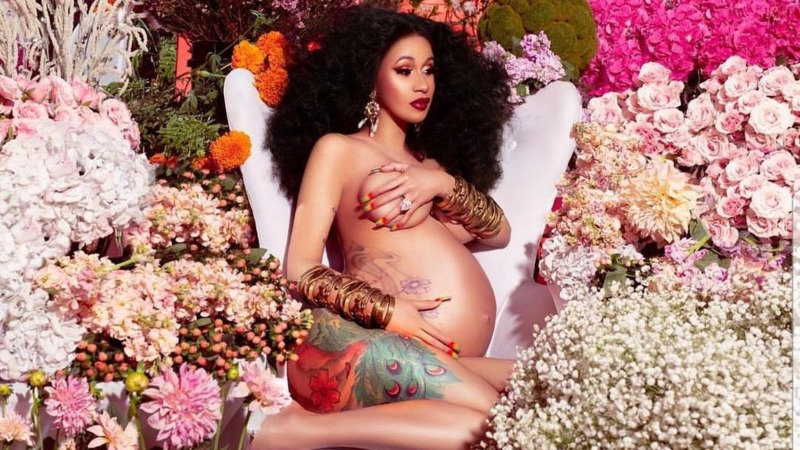 In a previous interview, she said she was scared of posting pictures of Kulture because "there are so many mean people out there." Her sentiments, however, seemed to be in conflict. "Sometimes I do want to show people how beautiful and how precious she is," she confessed. 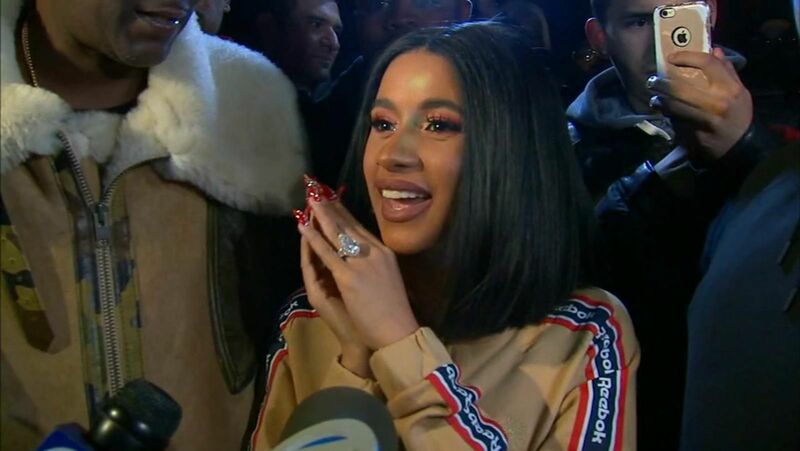 "She's so precious...There's a lot of people that have crazy minds, you know. I want to protect her! She's my little buggy." 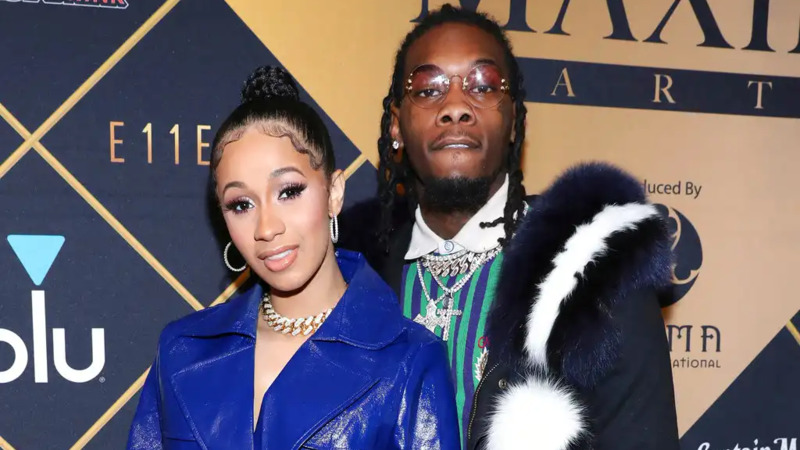 Cardi posted the image on Wednesday, the same day she posted a video announcing that she and husband, Offset, are no longer together.